One of BlaBlaCar's core ambitions is to build the largest people-powered travel network in the world. To achieve that goal, we set ourselves high & ambitious targets, bringing tech & data to the heart of a renewed product experience & company strategy. 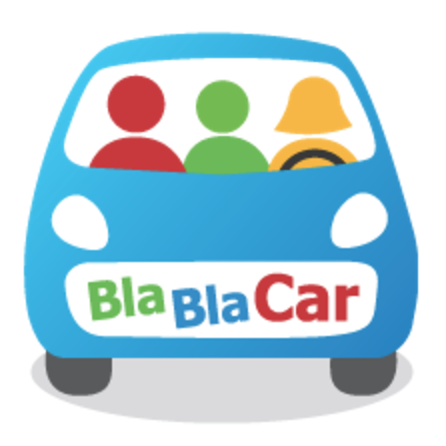 Our passionate team is building the BlaBlaCar Android application that is revolutionizing the way people do & think their trips! The job provides a lot of opportunities to learn & grow.